Beautiful “Fox Hollow” home in Morgan Hill! From the large living room and dining room with their high ceiling. 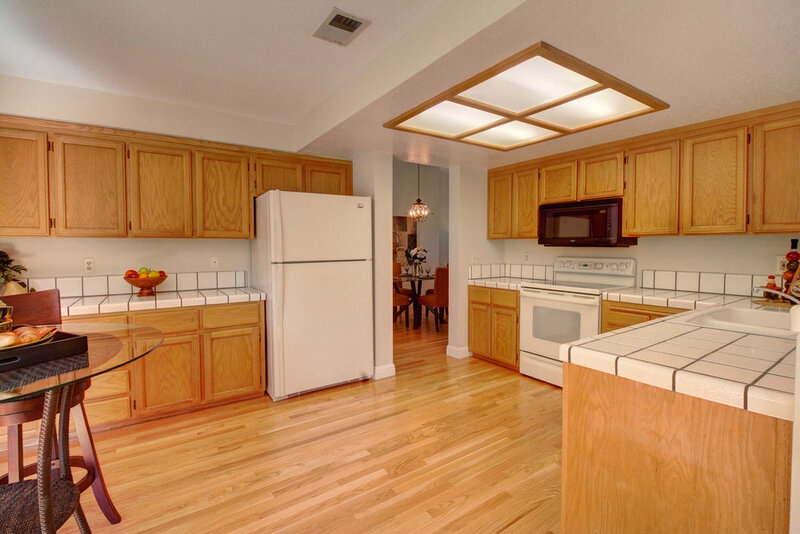 Beautiful “Fox Hollow” home in Morgan Hill! From the large living room and dining room with their high ceiling, to the “Great Room” kitchen overlooking the family room, this home has a wonderful open floor plan. 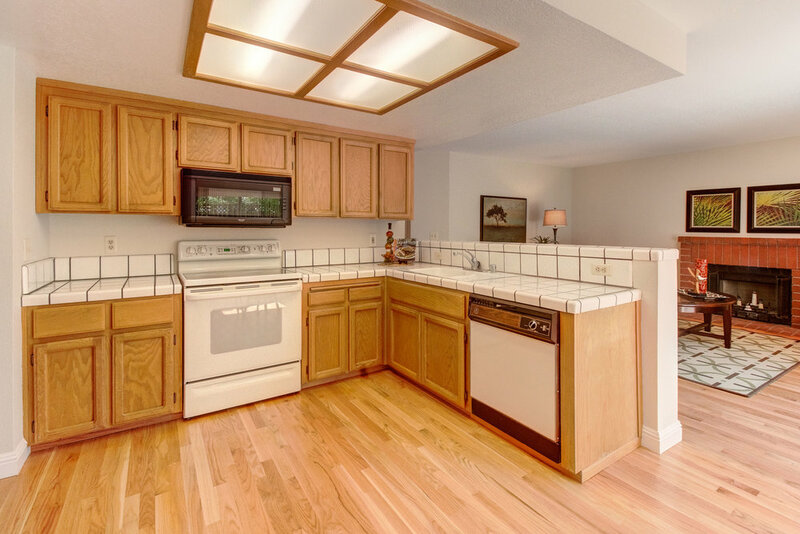 The spacious kitchen offers copious amounts of cabinet and counter space, as well as a large eat-in area. Additionally, there is a large bedroom and full bath downstairs, perfect for visiting guests. There is even a large inside laundry room, leading to the large 2 car garage. Upstairs, you will find a fabulous master retreat. With its dual vanity, luxurious soaking tub, and walk-in closet, the master retreat provides the perfect place to relax at the end of the day. 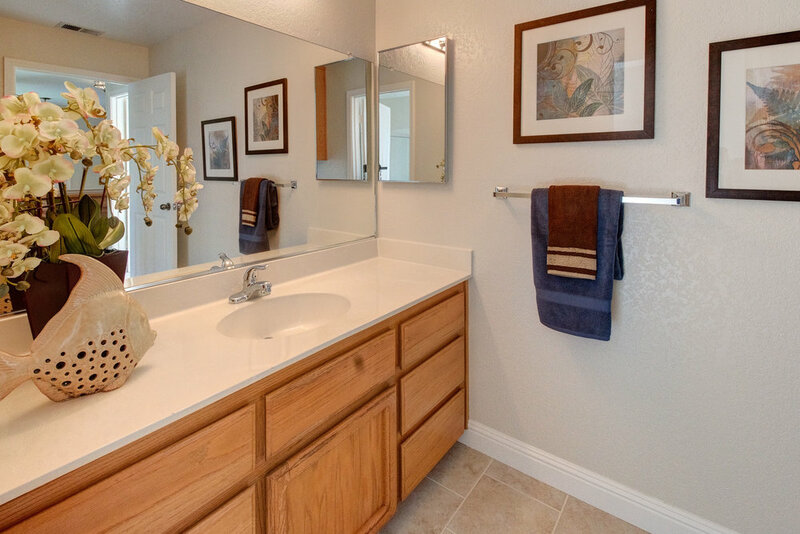 There are 2 more generous bedrooms upstairs, as well as a hall bath with dual vanities and tub. Outside you can relax in peace on the back patio overlooking the lawn and garden area. Or, you can walk across the street to the Fox Hollow park and relax as you look at the hills.